When it comes to golf communities in Naples, one seems to rise above the rest. Twin Eagles is a vision of luxury homes, 36-holes of pristine, award-winning golf and beautiful Southwest Florida landscape. Located just minutes from the convenience of I-75, the stunning Gulf coast beaches, and all of Naples’ most desirable amenities, this community is everything a tropical paradise should be. The community offers lakefront or golf course views to nearly every single home, along with private pools, attached garages, resident-only amenities, and much more. 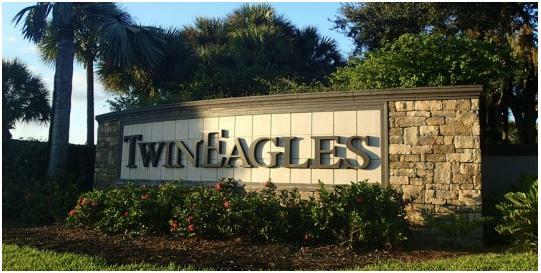 If resort-style living, championship golf, and unsurpassed luxury at an affordable price is what you’re looking for, look no further than Twin Eagles.